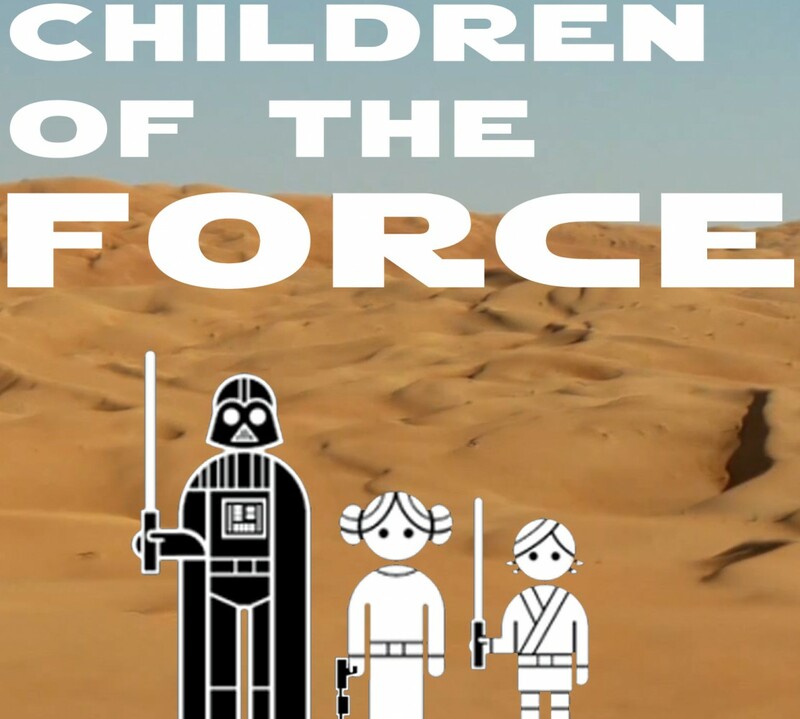 It’s episode 47 of Children of the Force! We have a couple voicemails from our favorite five year old listener, Isaac and a ton of Yoda conversation. Liam and I have been reading the Vader comic’s Shu-Torun War trade paperback. It’s pretty good. I’ll be sad to see Vader end, but I’m also looking forward to what’s next. We’ve been watching the Go Rogue short films full of toys. And we learned in that third video that one of the planets in Rogue One is named Eadu! I checked out the first episode of You Seek Knowledge, which is a great podcast that explores the nooks and crannies of the galaxy far, far away. Check it out. What’s the deal with Garindan’s voice? Well, pilgrim, it has an interesting story, I’ll tell ya what. Rogue One has a new composer. Alexandre Desplat is out and Michael Giacchino is in! Giacchino composed the music for such kid favorites as The Incredibles, Inside Out, Up and Zootopia. And he’s a huge Star Wars geek. So … awesome. A new Yoda arc is coming up in the Star Wars comic. It’s going to tell the story of a pre-prequel adventure of Yoda’s. We’re looking forward to it and want varying degrees of revelations. How does the Empire feel about non-humans? Not so great. Isaac asks: Who is Darth Maul’s little brother? I ask: What did Han Solo say when, while on a pirate ship, he spotted someone on a far away island? Isaac also has a question for the Question and Answer Council. Who was Yoda’s master? There are so many ways to approach this question and we try them all out. Here’s an image of N’Kata Del Gormo, the only one of Yoda’s masters that was ever established in the Legends continuity. Liam asks a question from Star Wars Trivial Pursuit: How many puppeteers controlled Jabba’s head in Return of the Jedi?